witness account of one such participant of these ferocious battles which shook the foundation of the British rule in India.. This daughter of India took up the gun to fight with the Rani of Jhansi regiment of the INA. This diary was first published in the form of a book by Janmabhoomi Prakashan Mandir, Mumbai in 1945. 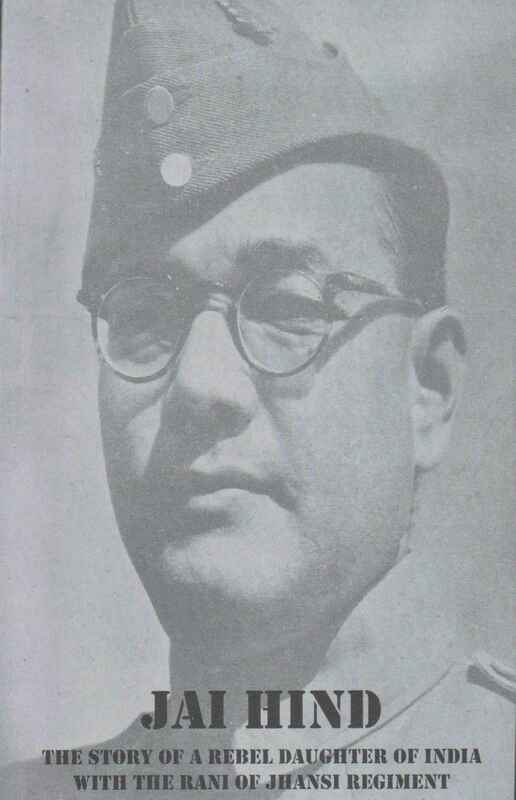 Sriyogi Publications is proud to reprint this book on the occasion of the 116th birth anniversery of Netaji Subhas Chandra Bose. This is a limited edition print run.Grab your copy today before stocks run out!